These ultra-affordable flip phones are ideal for those who mostly want to make phone calls – great for anyone who is not interested in using data on their phone. 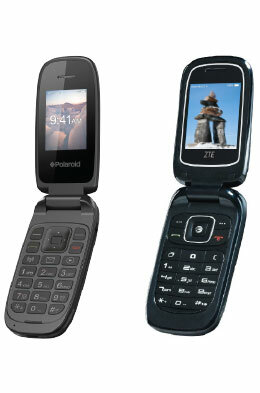 The phones supports call waiting and call display, and have Bluetooth for connecting to an earpiece and using the phone while driving. 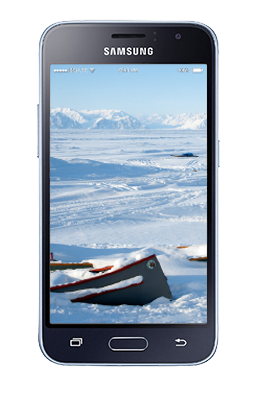 This is an entry-level smartphone that allows users to make calls, use data and take photos. A slender, respectable looking Android, the J1 is perfect for those who need an affordable smart phone to communicate, get online and do everything from emailing to online banking. This entry-level Android phone is a solid, budget-friendly phone that is easy to use and provides an excellent first phone experience. The design is simple, clean and attractive. Although not classified as a “rugged” phone, it does have a water repellent coating and can easily handle life’s spills and accidents. 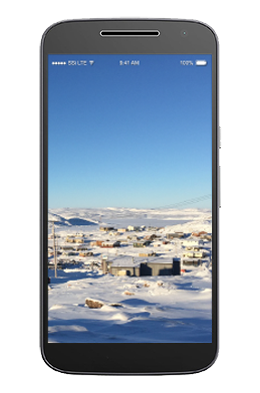 Overall, the E5 Play offers a compelling value thanks to its low price and strong delivery on all the smartphone basics. This mid-range Android smartphone offers excellent value for the cost when compared with higher end phones. 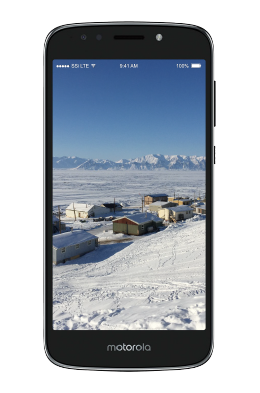 The display resolution and camera are excellent, with tech reviews consistently rating the G5 as one of the best value-for-money smartphones on the market. G5 owners have been very happy with this rugged, reliable smartphone.